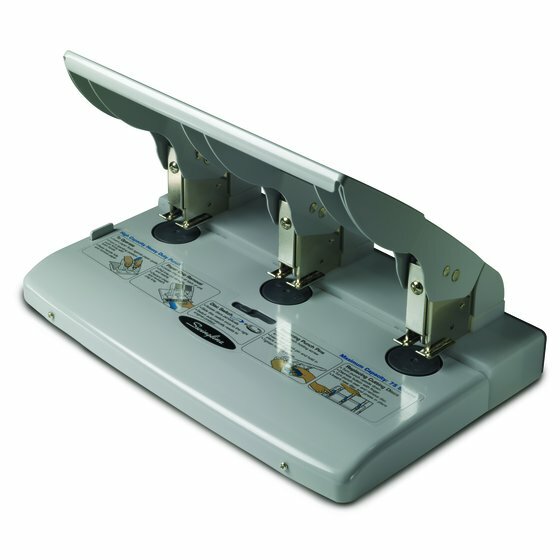 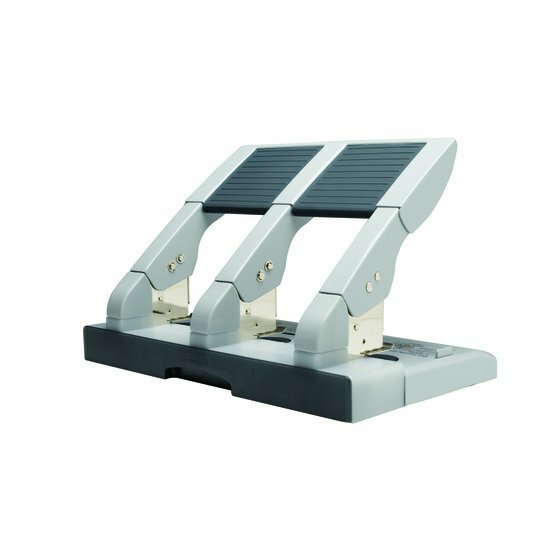 Increase productivity with this durable three hole punch. Includes a helpful paper guide to better control punch placement and depth. 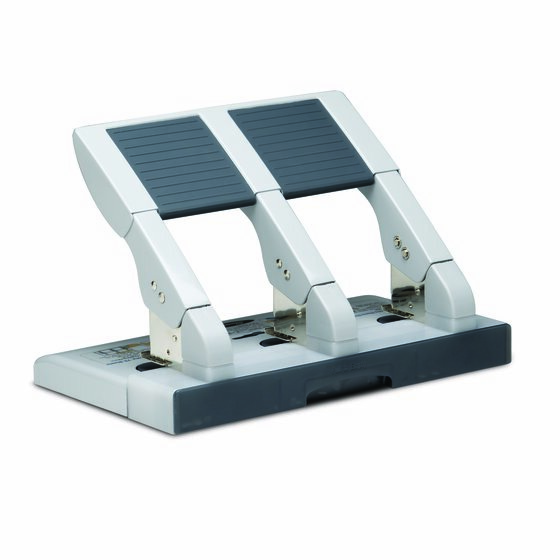 Plus, antimicrobial protection resists bacteria making this punch a great choice for shared workspaces.